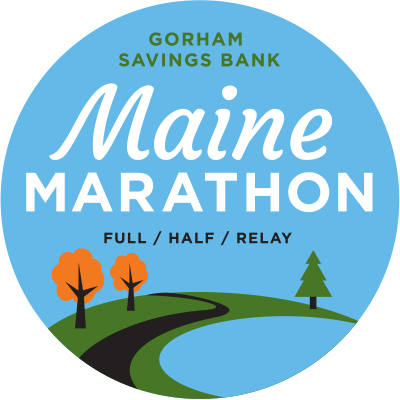 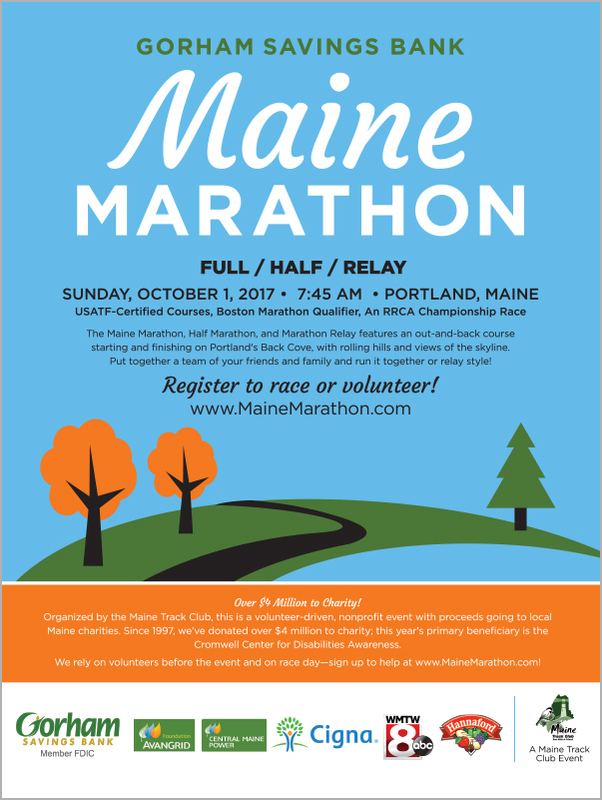 The Gorham Savings Bank Maine Marathon was founded in 1979 by the Maine Track Club. 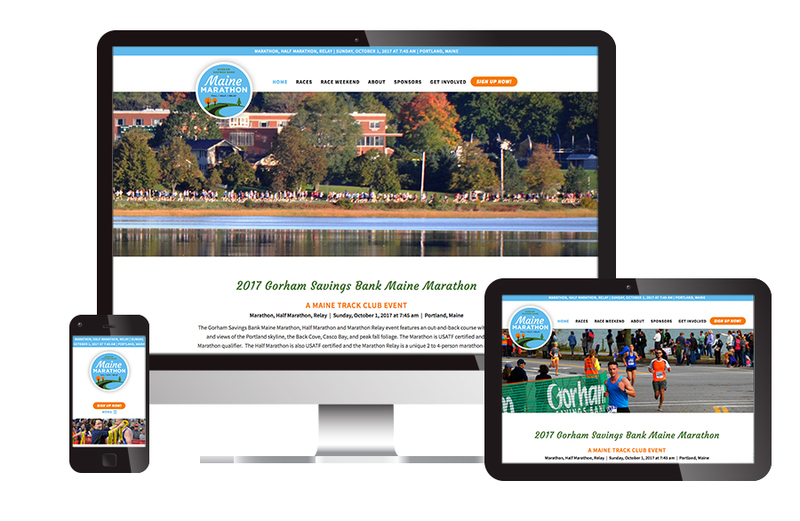 Visible Logic helped create a new more modern yet friendly logo and website. 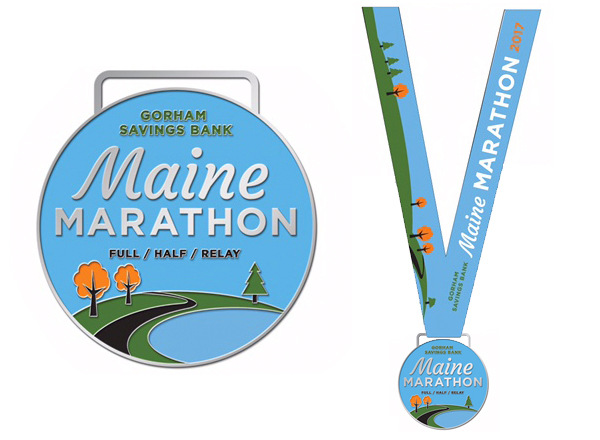 Before redesigning their logo and web site, Visible Logic led the Maine Marathon team through a comprehensive brand strategy phase to help them better understand their unique values and market position. 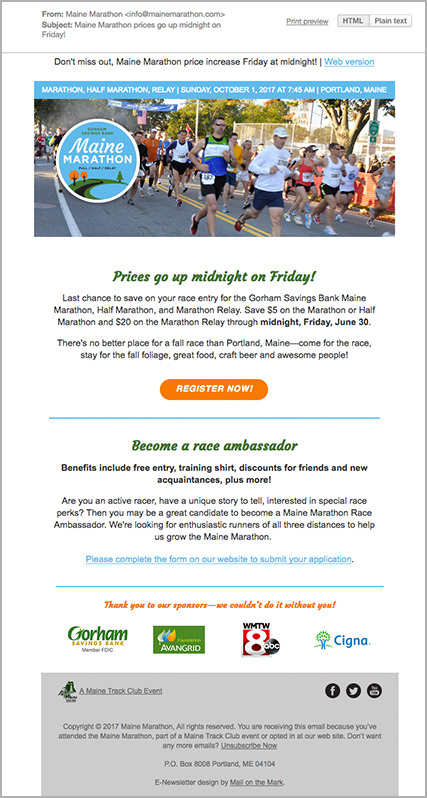 In addition to the logo and web site, Visible Logic also created the race’s 2017 e-newsletter, medals, and print ads and led their marketing effort.